The 2016 U.S. presidential election has made headlines around the world. In the past few days, countries like France, Australia and Algeria have written stories about the candidates' mannerisms, allegations of voter fraud, e-mail scandals and other election stories that U.S. citizens have been following closely as their nation gets ready to make a decision that will have global consequences. While the U.S. election has certainly captured international attention, it's not the only presidential race coming up in 2016. It may not even be the most unconventional. The Pirate Party took over Iceland on Saturday, while Lebanon ended a two-and-a-half-year presidential vacuum by electing Michel Aoun on Monday. Here's a look at other elections this month. 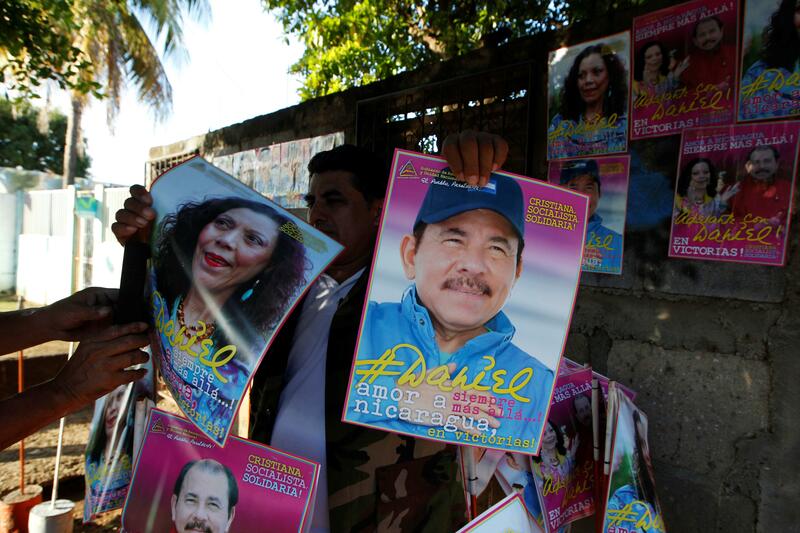 On Sunday, Nicaragua's ruling Sandanista National Liberation Front will run current President Daniel Ortega for the seventh consecutive time. This time, however, he's bringing his wife along for vice president. Ortega met his wife Rosario Murillo during his days as a socialist guerrilla in the Nicaraguan Revolution and she has become an increasingly influential player in the country ever since. Murillo is known both for her compassion for the underclasses, as well as her ruthless political ambition. Ortega is overwhelming favorite to remain in power. A poll published Tuesday showed his support at nearly 70 percent compared to 8.1 percent for his opponent Maximino Rodriguez, a former contra militant and member of the Constitutionalist Liberalist Party. Ortega's critics claim that his projected success stems partially at least from the expulsion of a number of leading opposition figures from the National Assembly last year. Ortega's victory would be his third term in office. 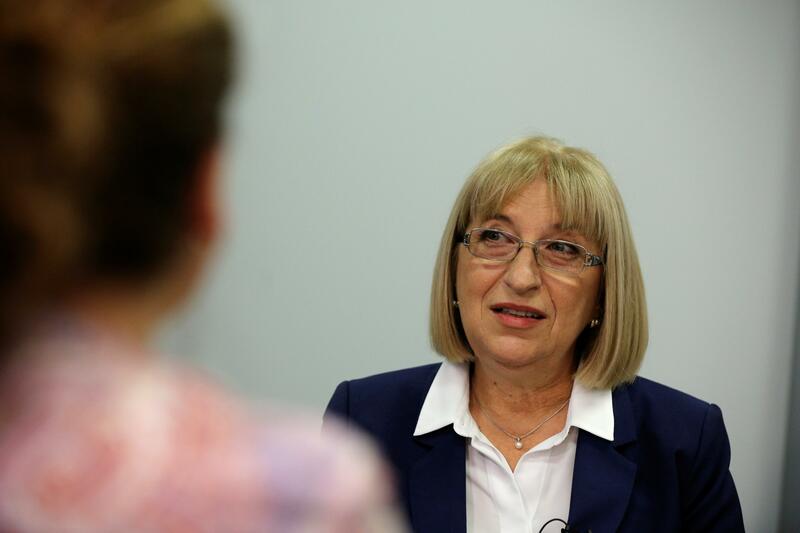 Perhaps similar to the U.S. presidential elections, Bulgaria is bracing for a tight, dramatic race with the first round coming up this Sunday. Current Prime Minister Boyko Borisov has selected speaker of parliament Tsetska Tsacheva as his choice for outgoing President Rosen Plevneliev's successor, however, recent polls have shown Tsacheva's opponent has a fighting chance. General Rumen Radev, a former air force chief, is running as an independent and considers himself a government outsider who doesn't participate in the ruling party's "schemes." While Borisov has previously remarked affectionately that Tsacheva "will make a good mother of the nation," Radev is conjuring support from pro-Russian, anti-refugee nationalists. Crucial votes from a number of demographics including Muslims, ultranationalists and leftists are up for grabs as the Balkan nation's political players shift their weight behind candidates and coalitions. If Tsacheva is elected, she will be the first female to lead the country. Lebanon's not the only country to experience presidential delays. The first round of the Haitian presidential election initially occurred in October 2015, however allegations of massive voter fraud began to surface soon after. The second round, scheduled for last December was delayed at least five times. When the vote still had not been taken by Feb. 7, the end of then president Michel Martelly's term, then-Senate President Jocelerme Privert stepped up as head of the interim government. The latest Oct. 30 deadline was postponed due to Hurricane Matthew, which left at least 500 people dead in Haiti. 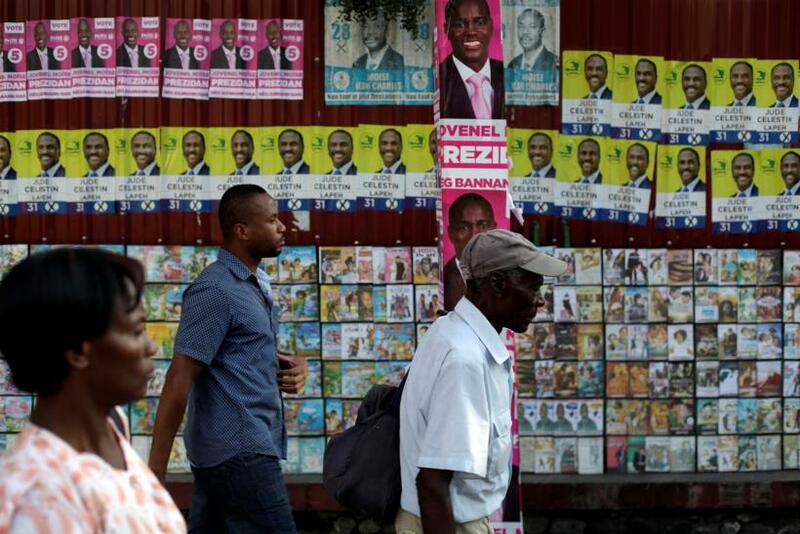 Now, Haitians wait nervously as the Nov. 20 deadline approaches for votes to be cast for over 20 presidential hopefuls. If no single candidate reaches a majority, a second round of voting is scheduled to be held on Jan. 29, 2017. 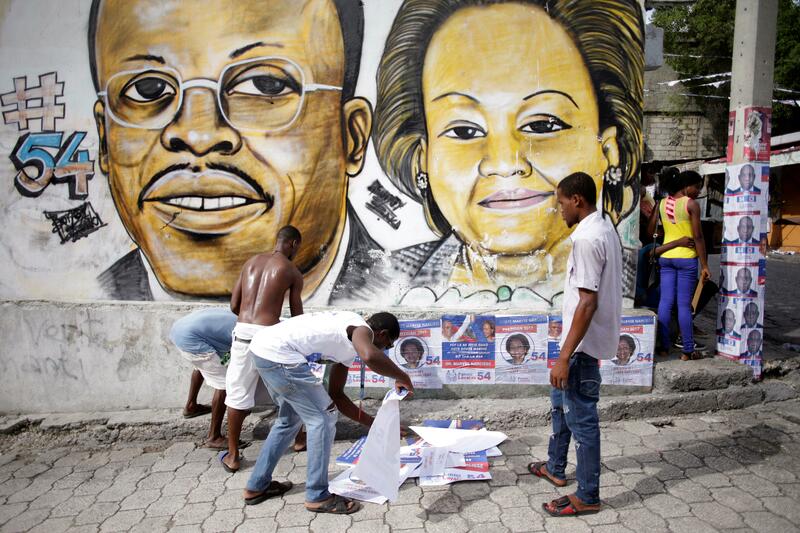 Haiti held its first-ever democratic elections in 1990 when it elected Jean-Bertrand Aristide. The former Catholic priest had a tumultuous time as a president having ousted in 1991 and then was reinstated in 1994. He was later re-elected in 2000 and then later resigned in 2004. Somalia is gearing up for the first open elections held in the country since 1969. The East African nation has undergone over two decades of civil war following the ousting of military leader Siad Barre. Since the early 90s, the country has seen constant infighting between rival clans and the rise of Al Qaeda-affiliated terror group Al Shabaab. 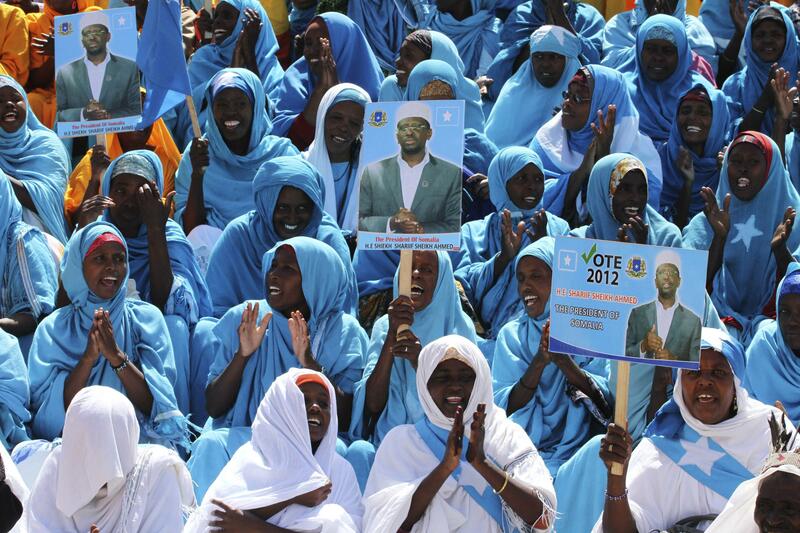 In 2012, Somalia held landmark parliamentary elections, however, all votes were delegated to 135 clan elders. This year, parliamentary elections have been delayed twice from Sept. 10 to Oct. 30 and finally postponed to Nov. 30. This time around, the United Nations Assistance Mission in Somalia (UNSOM) has created a more, yet not fully participatory voting system. "275 electoral colleges, each consisting of 51 delegates selected by the 135 Traditional Elders, will elect the 275 members of the House of the People of the Federal Parliament of Somalia," according to UNSOM. The country's state governments will choose members of the Upper House of the Federal Parliament of Somalia. These two legislative bodies will then select the president.